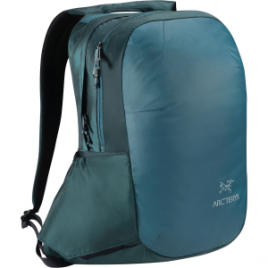 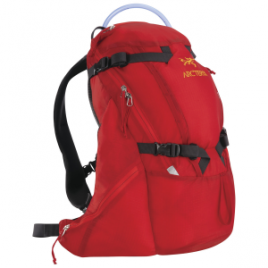 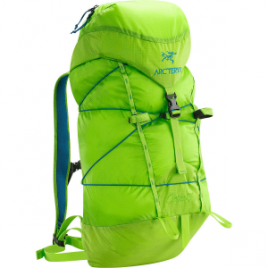 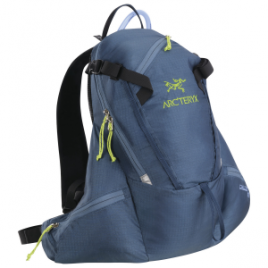 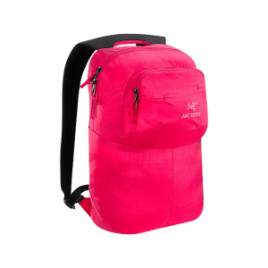 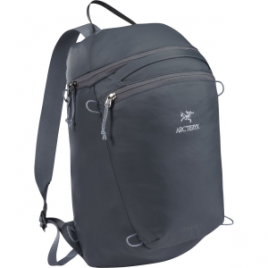 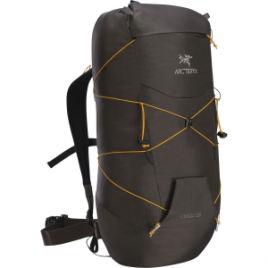 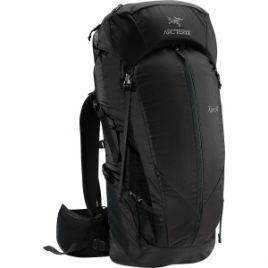 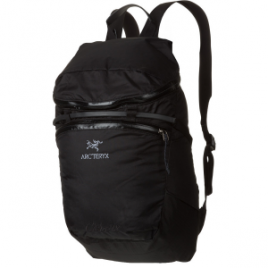 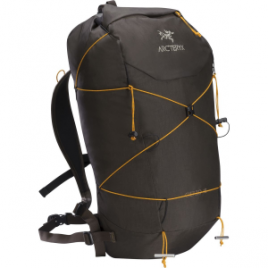 Pack your small laptop, lunch, and a light jacket into Arc’teryx’s compact Cambie Backpack and head out the door. 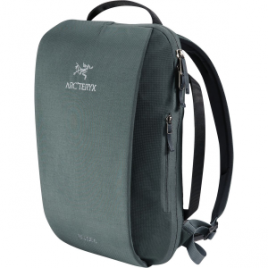 The internal sleeve fits 13-inch laptops, and padding protects it during daily commutes. 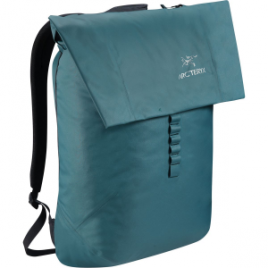 The front pocket’s organization panel has sleeves for smartphones, pens, and even an E-reader….